QOR is an American luxury performance label for men's clothing. The company stands by its name QOR, for core strength, when providing high quality work out clothes. The materials and styles of the athletic wear come in many variations for every taste. With Big Apple Buddy’s personal shopping service, you can now buy direct from the QOR online store anytime, anywhere. Hitting the slopes? Count on the QOR Softshell Ski Jacket to cover you up! This tough yet breathable jacket is ideal for those cold days at the mountain. Best of all, you'll be able to comfortably move and show off your skills without the jacket getting in the way. The weather can be unexpected but wit three layers of Italian fabric that is extremely waterproof, you'll have no worries while having fun. Get the best of both worlds with the Performance Suiting Softshell Blazer from QOR. This elegant but at the same time sporty blazer is meant for any kind of occasion. 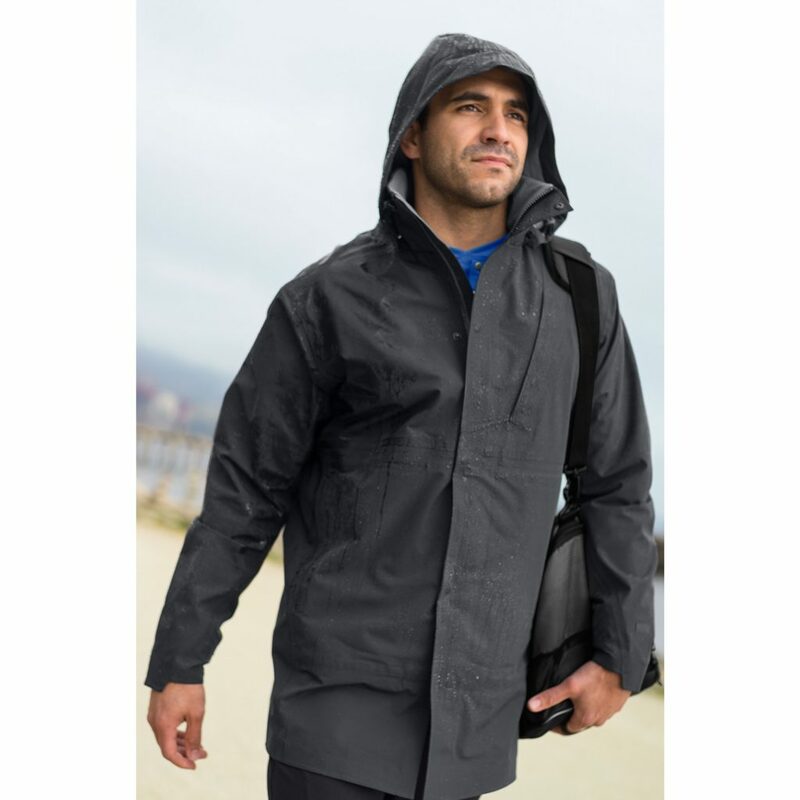 It has a comfortable, loose fit so it won't stop you from any outdoor activity that requires a lot of movement. At the same time, the pockets and linings give it the classy look that you can wear on a daily basis and those cold days. Don't let the wind or cold stop you with the QOR Topcoat! 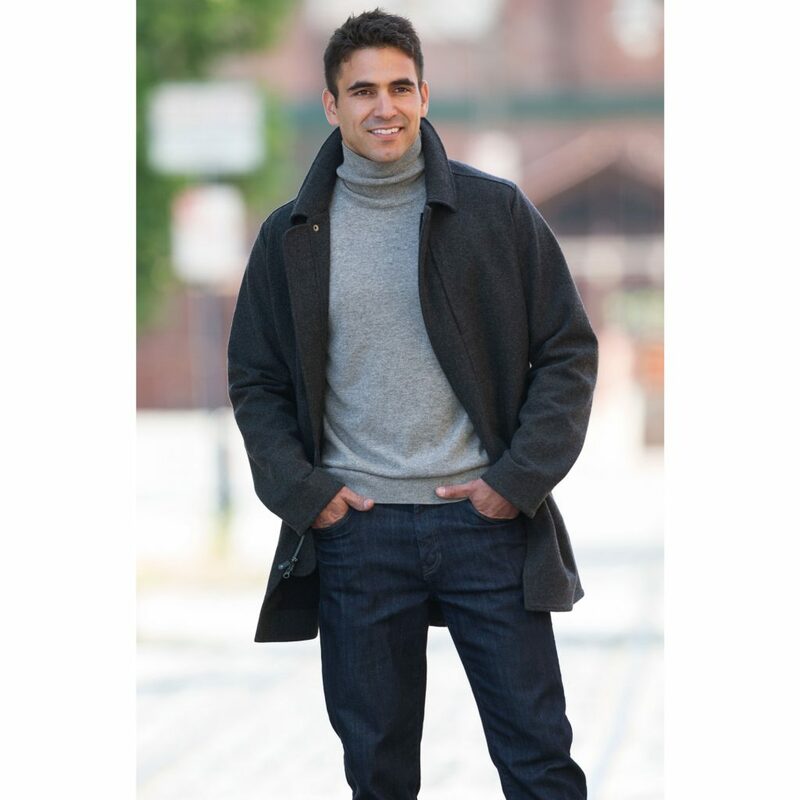 The wool blend fabric is one of a kind providing the toughness of athletic wear but the softness of the classic topcoat. There are multiple pockets as well so you can carry your essentials at all times and have your hands free. You'll be sure to stay cozy with this coat despite the cold weather and maintain that sporty look you like! Unfortunately, the USA QOR online store does not currently offer international shipping. However, Big Apple Buddy, your personal shopper, can help you buy products direct from the official USA QOR online store and ship them to your doorstep, no matter where you are in the world. We offer international shipping to over 190 countries including Australia, Austria, Bahrain, Belgium, Bosnia & Herzegovnia, Brazil, Brunei, Canada, China, Croatia, Cyprus, Denmark, Estonia, Finland, France, Germany, Hong Kong, Hungary, Indonesia, Ireland, Israel, Italy, Japan, Kenya, Kuwait, Lithuania, Macau, Malaysia, Maldives, Mexico, Namibia, Netherlands, New Zealand, Norway, Oman, Pakistan, Portugal, Saudi Arabia, Scotland, Serbia, Singapore, Slovenia, South Africa, South Korea, Spain, Sri Lanka, Sweden, Switzerland, Taiwan, Tanzania, Thailand, UAE, UK and Ukraine. If you would like to buy from the USA QOR online store, simply let us know which items you would like to order (by filling out the form on the right) and we’ll get back to you with a free international shipping quote within 24 hours!